The day I launched my website for A Positive Result – which was also World Down syndrome day – I asked friends and family to ask their friends and family to ask their friends and family etc, etc. to wear odd socks. Today as the book is published I wanted to share all the pictures with you. 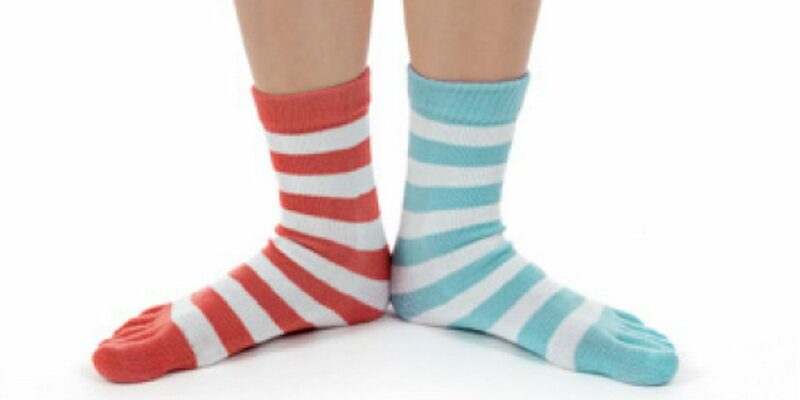 Wearing funky socks or ‘Lots of Socks’ on World Down Syndrome Day is a way to raise awareness. The idea being that people will notice your socks don’t match or are whacky and ask why. You tell them it’s because you are raising awareness for Down syndrome. I was absolutely overwhelmed with the response I got to my request. From Scotland to Spain, England to Oz, and even my friends in Bhutan joined in – that’s in the Himalayas people! Let’s spread the word further. I’d love to add to these pics on the 21st of every month so please do share your pictures with me. The pets in odd socks were particularly cute. As were the babies, the school kids, the train drivers, the students at uni, the Nan’s and Grandad’s the sports players, the family groups, the couples, the singles. Thank you to each and every one of you. Please email me your pics at apositiveresult@gmail.com if you have more to share. And spread the word, let’s see if we can get pics from all across the globe!